The following is a response from Jessica Coco in reply to the weekend paper's report HHA Executive Director Carmelo Garcia called "all" of her account "false." 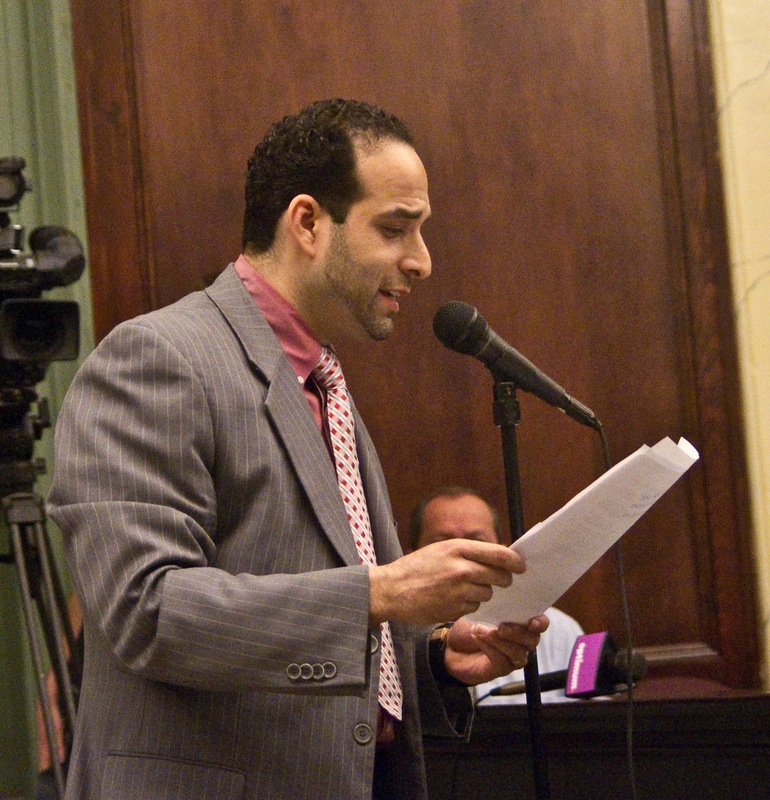 Mr. Carmelo Garcia stated to the Hoboken Reporter that all my allegations are false. I sent him a letter detailing the harassment I received which included repeated incidents of vandalization, burglaries and threats to my car, home and person on Aug. 26th. I never received any response to this letter. These incidents were filed with the Hoboken Police Department. Certainly, the Hoboken Police Dept informed Mr. Garcia of these incidents that all took place on HHA property. Did Mr. Garcia ever do an investigation into any of these incidents? If not, why? Isn't this his job to make sure under the law that his tenants have a safe and secure living environment? Why am I not entitled to a safe and secure environment? Is it because I voice concerns and skepticism over the pet project he is trying to push, i.e. Vision 20/20? Even when Mr. Garcia approached me on Sept. 13th at the local housing office located at 321 Harrison St. while I was renewing my lease, I brought forth the fact I did not feel safe at the HHA and vocalized the harassment I was experiencing. Mr. Garcia's only response to these incidents was to state he was not responsible, because he alleges that neither he nor his HHA staff are responsible for the acts. This answer is wholly unacceptable and as I explained it's irrelevant whether he was directly involved or not, the law stipulates the landlord is responsible for providing a safe and secure living environment. For nearly a month, my lock was damaged and I couldn't leave my apartment unattended. This is disgraceful. One of Mr. Garcia's supporters who threatened "to hurt me" over the phone has even the nerve to approach me in my mail room to threaten me a second time. Here too, a report has been filed with the HPD. How is this behavior acceptable? Mr. Garcia's only answer isn't to investigate or do anything about the harassment but to totally ignore the repeated acts of harassment aimed towards me. harassment, intimidation and death threats to a resident who voices skepticism against his Vision 20/20 plan. Garcia only offers a complete denial calling all of her account of mistreatment "false."